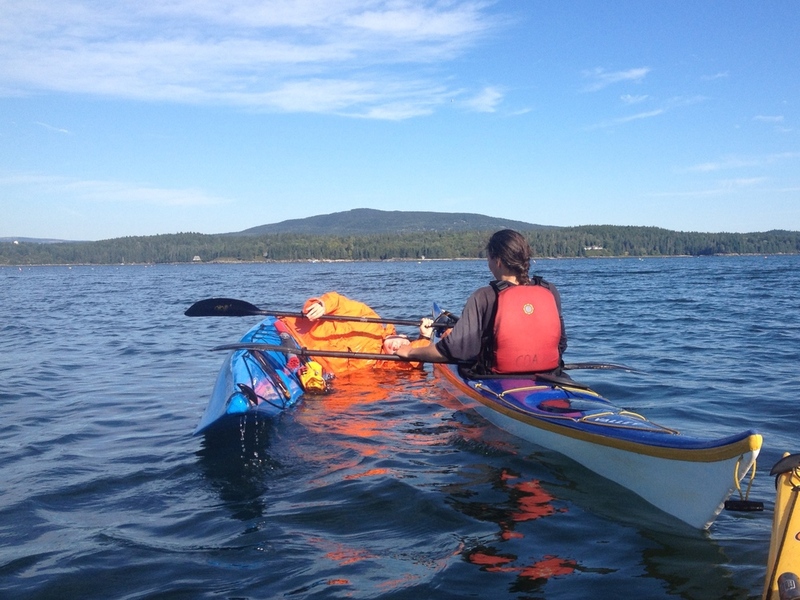 Pinniped Kayak, and Nate Hanson, offer ACA and BCU certified sea kayak instruction in eastern Maine, including the waters of Acadia, Bar Harbor, the Bold Coast, Penobscot Bay, Isle au Haut, and Stonington. 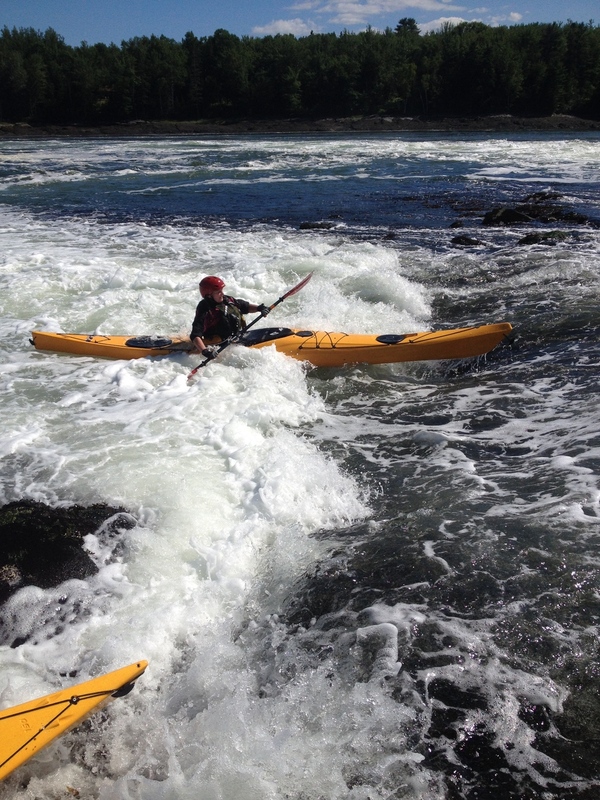 Pinniped Kayak was established by Nate Hanson to offer creative and student-centered sea kayak instruction to paddlers in eastern Maine's superb coastal venues. 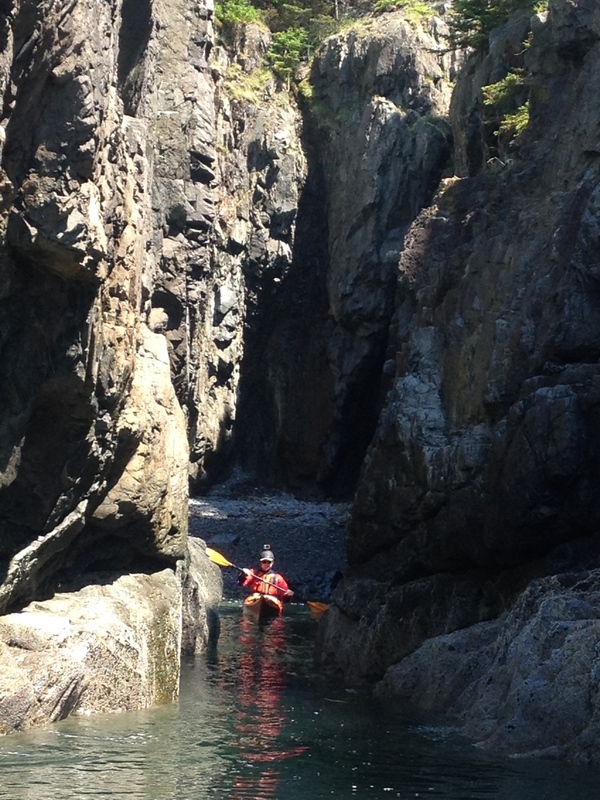 We love kayaking, and we want to enable more paddlers to safely explore and enjoy the outstanding ocean kayaking venues our region is known for. Whether you aspire to enjoy quiet island sunsets, confidently lead a group of day paddlers, or surf the biggest tidal races in Maine, we want to help you realize your goals safely, knowledgeably, and with a giant grin on your face. SeE our Current SCHEDULE of Courses. Contact Us for custom requests, or to join our E-Mail list (receive a handful of updates per year). About once a month, a Pinniped Instructor will offer a local journey, with some "light instruction", as an opportunity for our students to practice the skills they've learned in classes, and paddle in areas that they aren't comfortable exploring on their own just yet. Cost is only $45, and participants provide their own equipment. Below are a selection of our upcoming events. For the full list, please view our Schedule. To see all courses in a specific category, click one of the blue headings below. If you'd like to inquire about a course on our schedule, or one you'd like us to offer, please click Contact Us.